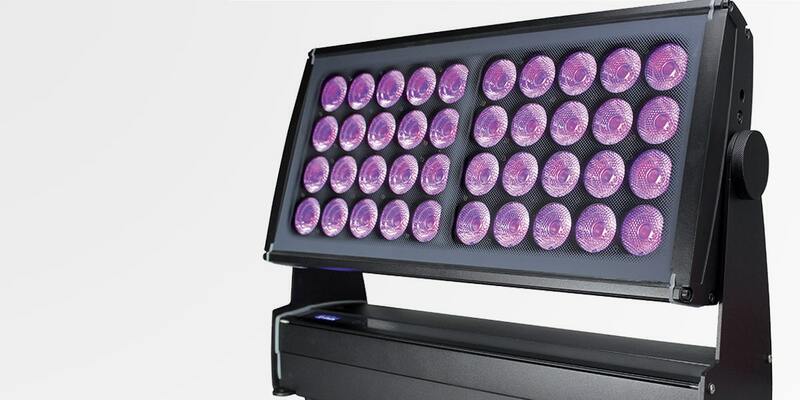 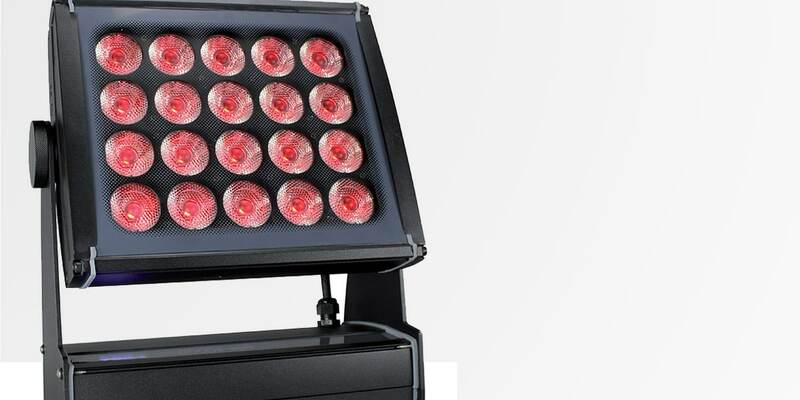 The Chameleon RGBW™ LED Beam uses high brightness RGBW LEDs combining a state of the art optic system with a wide beam and excellent colour mixing. 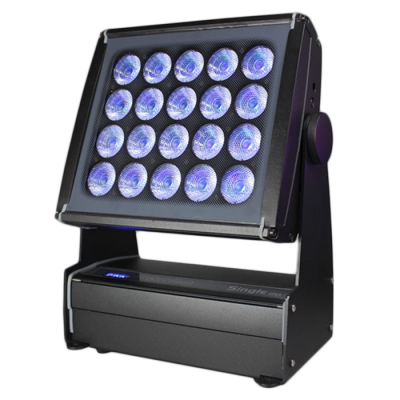 Available in 140W (20 LEDs ) 280W (40 LEDs) or 560W (80 LEDs) all with wireless or stand alone control options. 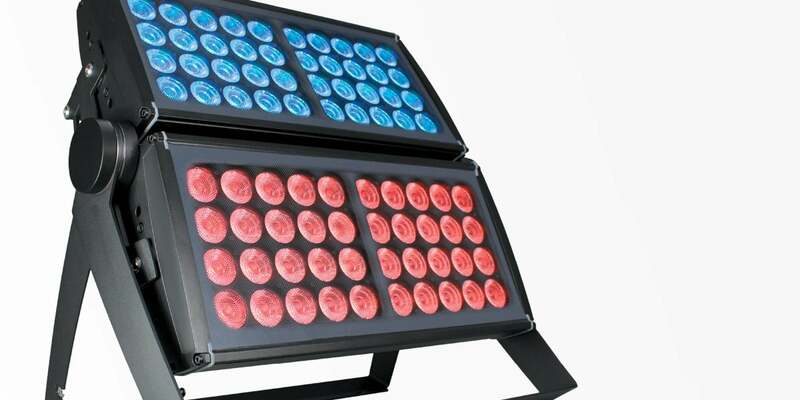 Available in 140W (20 LEDs) 280W (40 LEDs) or 560W (80 LEDs).